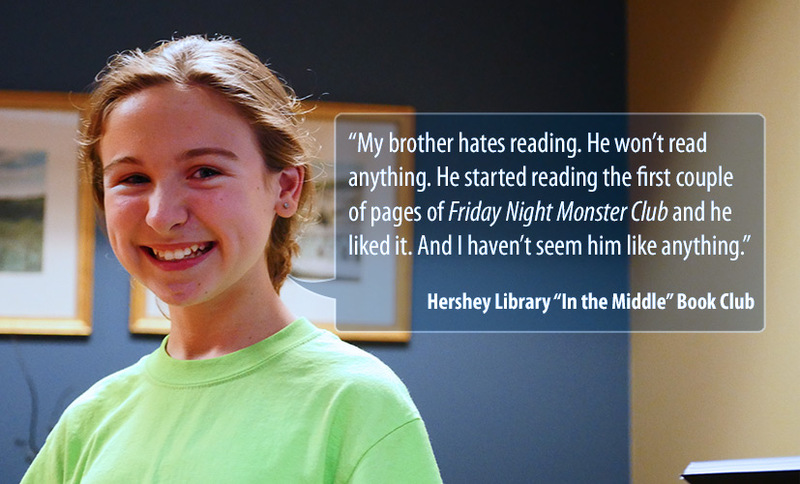 This is a quote from a lovely girl who attended our first Authors Talk at Hershey Public Library. I’m not sure we could have asked for a better compliment and better endorsement than that! Wow. We are humbled and thankful!